To request more information click here or contact an NGL representative at 800.988.0826 (option 2) who will be happy to answer any questions you have. Please click here to go to our agent website. 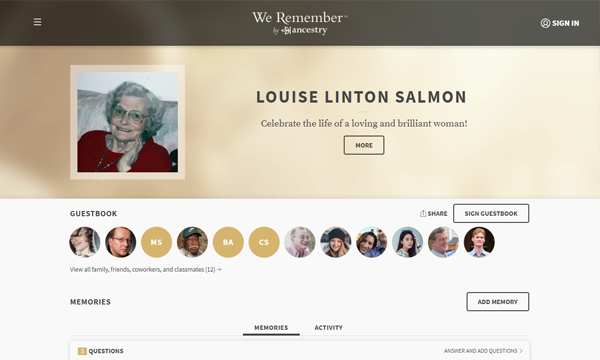 NGL is excited to announce an exciting new product collaboration with Ancestry to offer We Remember pages as a way for family and friends to celebrate loved ones. We Remember is a free website that you can offer the families you serve. Each funeral home is able to personalize the We Remember page with your own branding and contact information. After signing up with your funeral home, the individual or family will receive a confirmation email from your funeral home. Once the confirmation is completed, they can begin adding their stories, photos and sharing the page with others. We Remember pages are simple to set up. Once you set up a page, you no longer need to monitor it. Families take control of the privacy settings and content. The website is easy for them to share with others and guests can post their memories and comment on others. 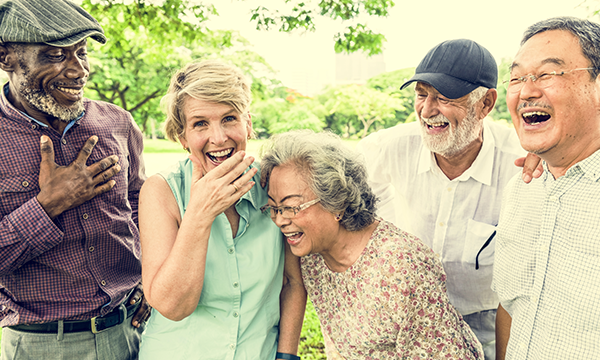 During this entire time, your funeral home's branding on the We Remember page is reaching more families for a longer period of time - from preneed to long after the funeral. As your families share their We Remember page, your brand exposure increases; reaching a wider circle of potential customers. Start your free pages now! We Remember pages are free and take minutes to sign up. Once you set up a page, you no longer need to worry about it as the families build their legacies. The intention of this partnership is to help you develop a deeper connection with your families while promoting your business. Start a page today and see how easy it is to remember, together. View the promotional We Remember Grandma video. View the promotional We Remember Dad video. We Remember is a free service that you can offer families you serve. Read the news release announcing We Remember with Ancestry. Read the flyer on what We Remember can do for your customers and business.